The Fowler 3F 0-6-0T’s were the LMS’s standard steam shunting locomotives. No development was made of the design as by the 1930’s the LMS had already decided on creating a diesel powered fleet of shunters. Despite this and possibly due to World War 2, the 0-6-0T’s survived in large numbers until the very end of BR steam. 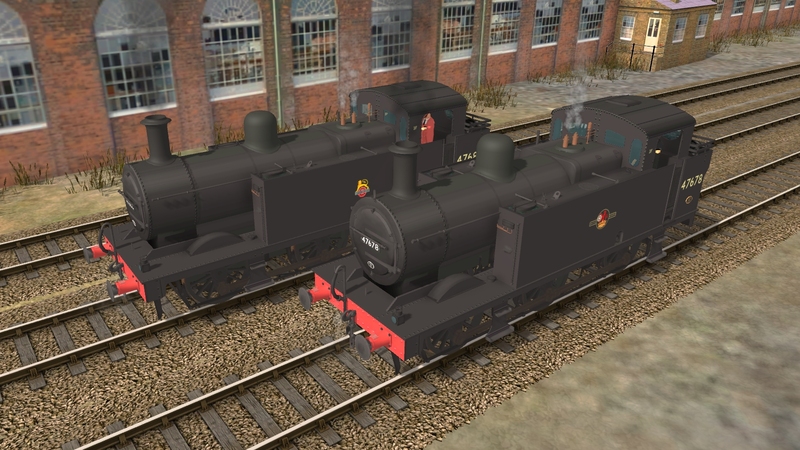 All locomotives are available for all versions of Trainz from TS2009 to T:ANE.